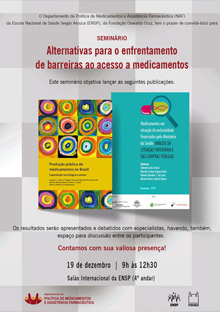 An extensive new report (in Portuguese only, for now) was launched on December 19, 2018 at Fiocruz in Rio. 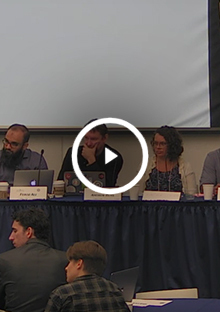 For the full text and data, head over to the other sections on this website. 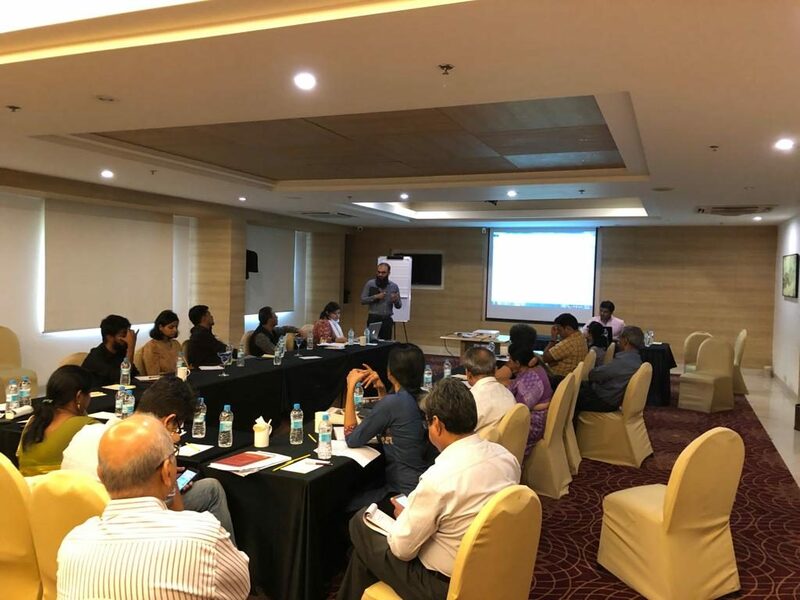 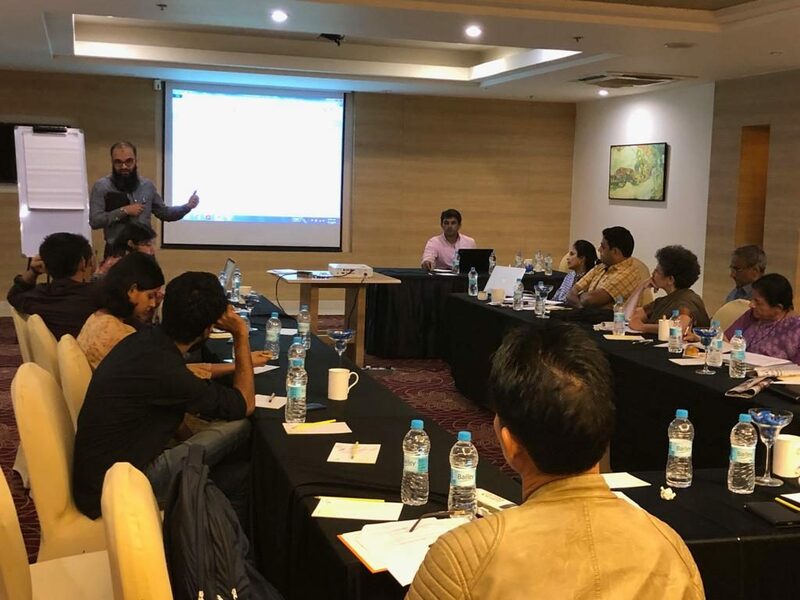 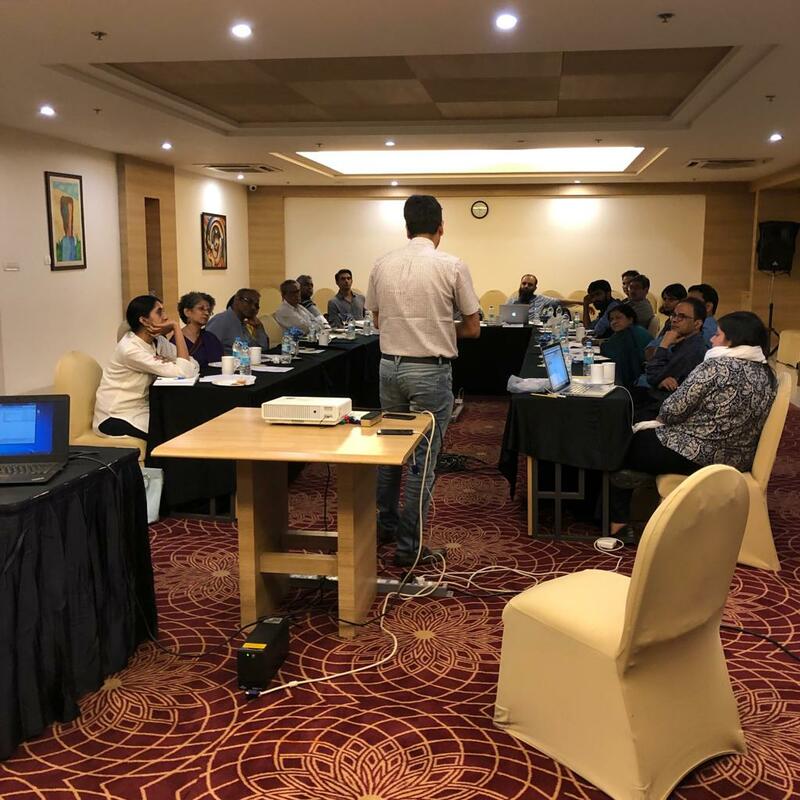 Between 2 & 3 December, 2018, the accessibsa project held a meeting in Bangalore for civil society activists and access to medicines experts. 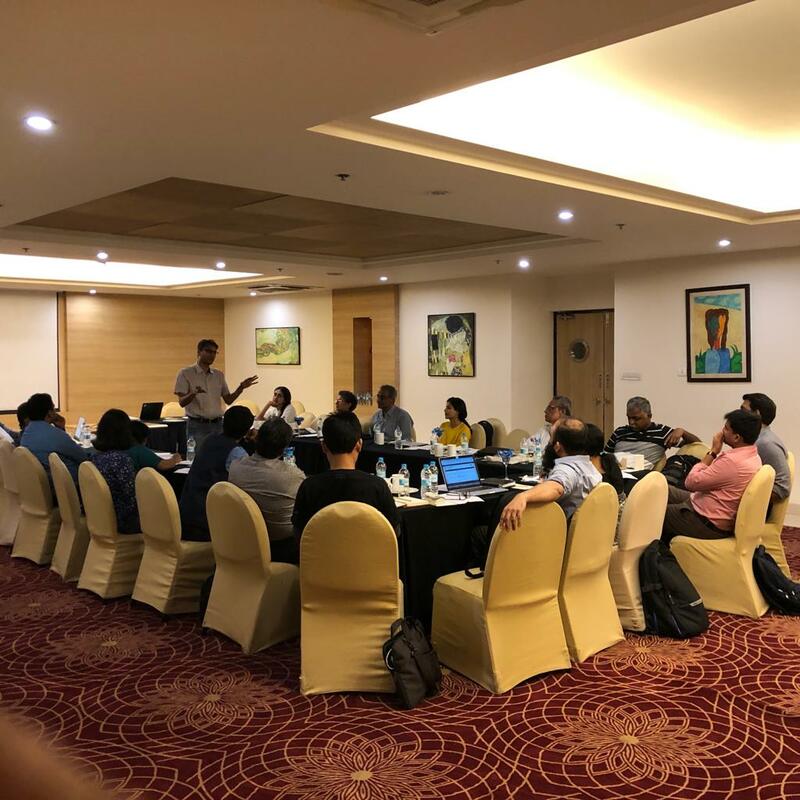 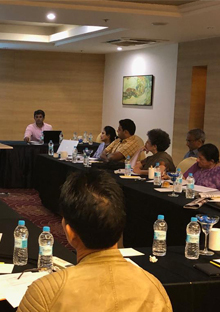 The meeting, held over two days, was primarily designed to explain the work of the accessibsa project, and connect our work to other work being done in India – as well as evolve a set of collective steps we can take in the future to improve access to medicines in India. 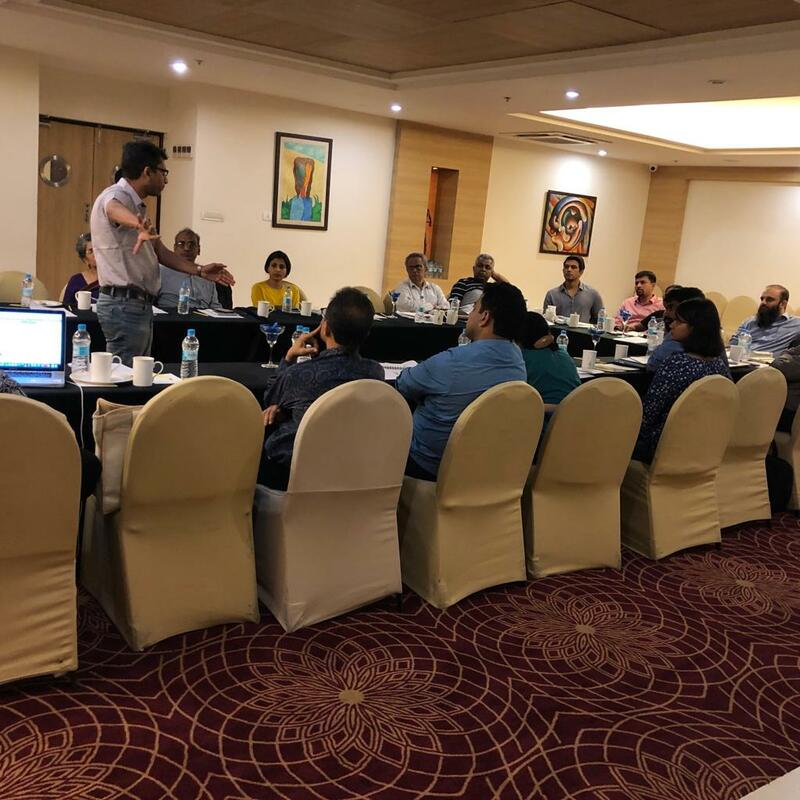 The meeting was organised by Vivek Divan and Kajal Bhardwaj. 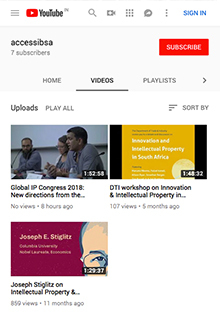 Here’s where you can view all our videos. 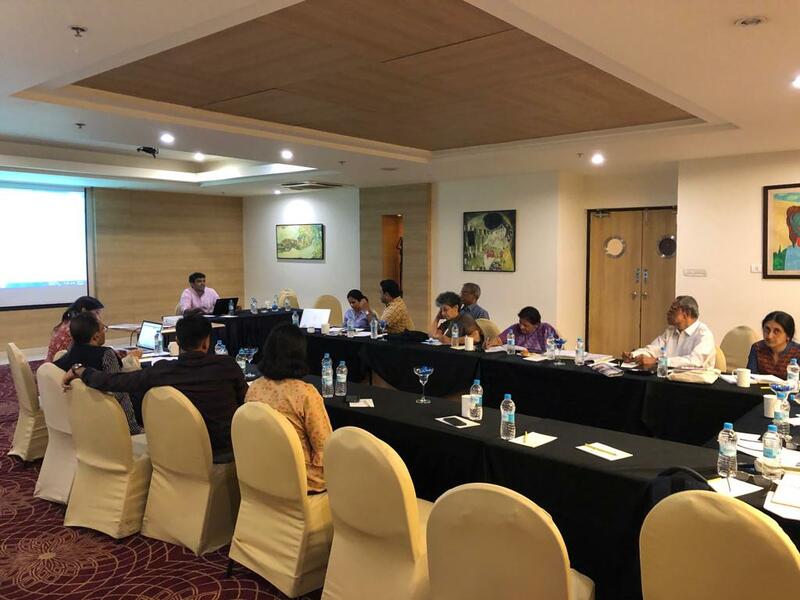 (Department of Trade and Industry, Government of South Africa). 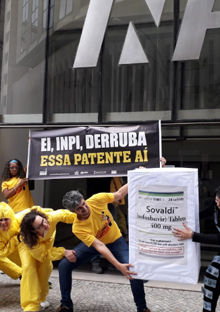 ABIA, in partnership with the accessibsa project, protested pharma giant Gilead’s pursuit of patents on Sofosbuvir, a critical Hepatitis-C drug in Brazil. 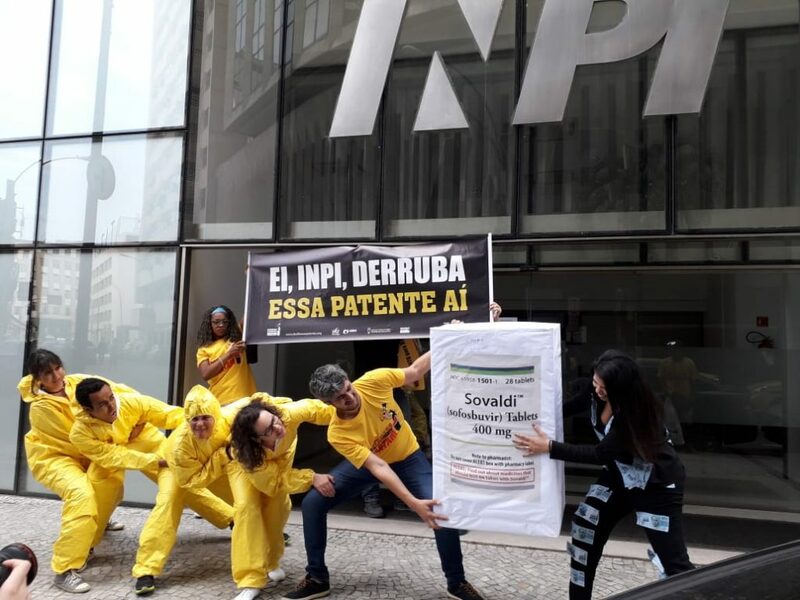 ABIA urged the Brazilian government to reject Gilead’s one remaining patent application for Sofosbuvir, a move which would allow the more affordable generic to be legally available in Brazil. 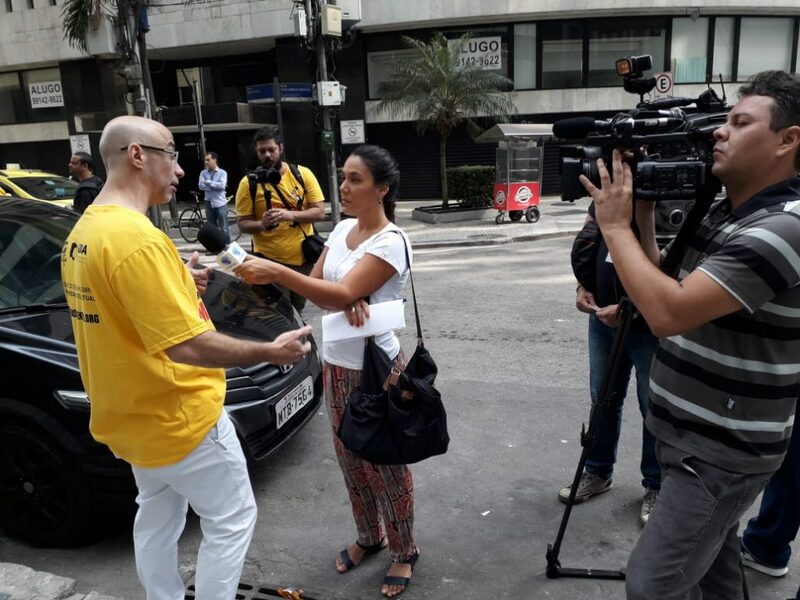 Join us for the launch of STANDING UP FOR OUR LIVES! 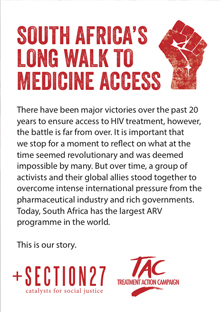 Join us for the launch of STANDING UP FOR OUR LIVES – A History of the Access to Medicines Movement in South Africa, at the International AIDS Conference in Amsterdam on 24 July. 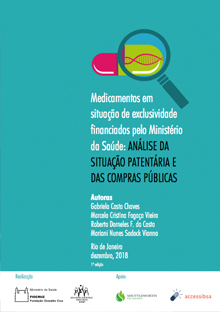 View the pdf at the link below. 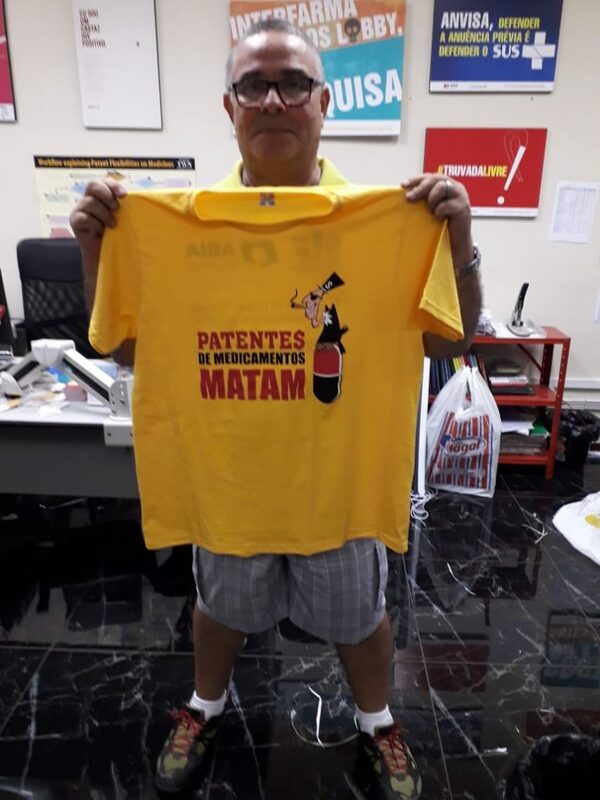 Standing Up For Our Lives! Standing Up For Our Lives – A History of the Access to Medicines Movement in South Africa. 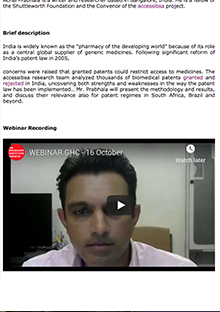 Marcela Vieira and Feroz Ali at the Global Summit on Intellectual Property and Access to Medicines in Morocco.